It’s necessary to choose a fireplace builder that looks into your functionality and aesthetic needs when building a customised fireplace. Whether it’s brick or stone, one of the many factors to consider is the purpose of adding a fireplace to your home. That way, you will know what specific type, size and style will suit your property and heating needs. Fireplaces are an important feature that provides warmth and comfort to house members. They come in different structures including brick, stone and metal types. Not only are they useful in cold climates, but they are also beneficial to families wanting to create a relaxing ambience and make their home temperature properly regulated. Fireplaces can vary depending on your design preferences, property needs and budget requirements. What is your purpose for adding a home fireplace? Is it mainly for heating, decoration or a combination of both? How do you plan to use your finances on a fireplace construction? Does your budget align with your desired goal? How do you visualise the style? Will it be freestanding? Wall Mounted? Rotating? Suspended? Which type do you think is more suitable and economical? Is it gas, electric or wood burning fireplace? Does your local council allow you to build a fireplace in your home? What are the building permits and requirements? It’s advisable to check if product passes the Australian Standards. Have you considered your current house built? Make sure to conduct initial assessments in your window sizes and ceiling heights to come up with the right structural dimension. What is your home’s heating capacity? It is important to make accurate calculations to reach the needed heat level within the area. Is your product preference safe for your family’s health and safety? What type of fireplace builder should you look for? Pre-qualify to verify the credentials and area of expertise. 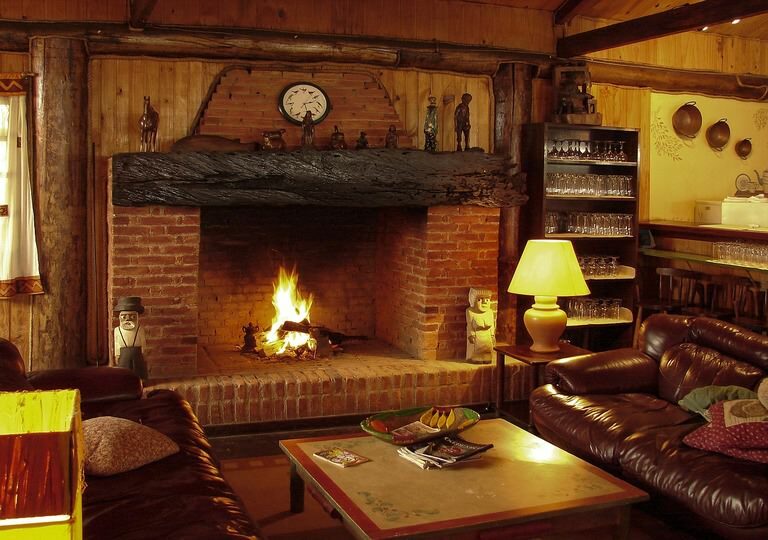 Why do you need a fireplace? Heating. Do you need an extra heating system that makes you feel more cosy particularly in the colder months? Fireplaces are long-term investments. Decoration. In case you’re planning to sell your property, do you want to make it more appealing to your potential buyers? Fireplaces can be a great addition. Some homeowners aim for both. If you have the means, it’s good to specify your plan to help maximise your financial resources. How much will a fireplace cost? Organising your finances lets you set your priorities and balance your desire between what you want and what you need. Preparing your budget plan in advance prevents you to overspend. Customised fireplaces typically cost around $1,500 to $8,000 depending on the product, size, style and materials. What are the common types of fireplaces? What are the most common styles of fireplaces? Fireplace screens and smoke detectors are a must especially when building a wood fireplace. Make sure to ask your fireplace builder to create a perfect fitting to ensure your safety. It’s also advisable to keep a fire extinguisher when the need arises. Flammable materials should also be kept at a safe distance. One significant part of the equation is the fireplace builder. How do you choose the right expert that perfectly fits your fireplace construction requirements? It’s essential to understand the considerations before making a decision. Does the fireplace builder specialise in stone or brick fireplace construction? Make sure to ask for clarifications before the actual work to avoid future disputes. HIREtrades can help you find a reliable fireplace builder with appropriate credentials and experience. HIREtrades is a one-stop online marketplace for connecting consumers and businesses, covering 200+ trades and serving all states across Australia. Visit our dedicated Bricklaying page or Get A Quote by filling out our quick and easy form.